Rupert Read and Alison Green talk with Rob about a new movement of rabble-rousers speaking truth to power out of the UK, calling all to action to address Climate Change, to avert the climate crisis affecting us all, and to put off the Anthropocene extinction. The Extinction Rebellion is an international social movement that aims to drive radical change, through nonviolent resistance, in order to combat climate breakdown and minimize the risk of ecological collapse and human extinction. We’ll call on governments to reverse inconsistent policies, enact legally binding policy measures that cut back on all luxuries, eliminate waste, and reduce carbon emissions to net zero by 2025. 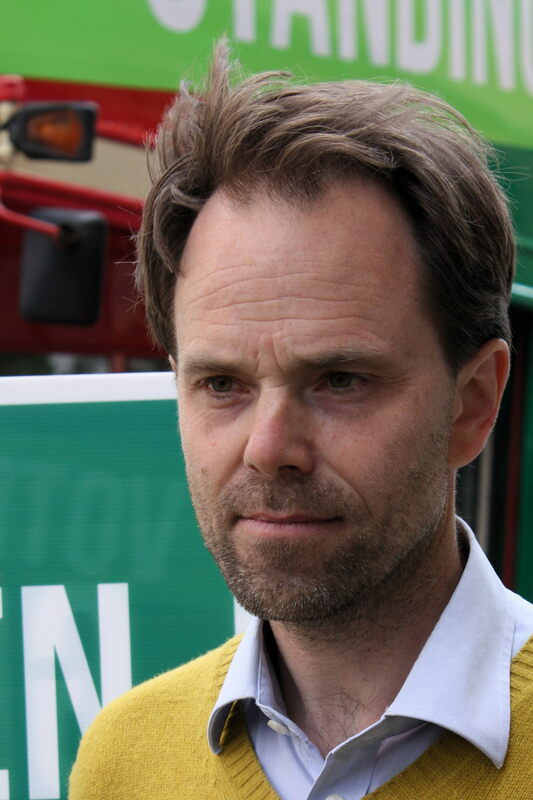 Rupert Read is a Reader in Philosophy at the University of East Anglia, chair of the UK-based think tank Green House, and a former Green Party of England & Wales councillor, spokesperson, European parliamentary candidate and national parliamentary candidate. His recent research has focused on environmental philosophy and economics. You can follow Rupert’s work on Twitter at @GreenRupertRead, or by visiting his website at www.rupertread.net . Dr. Alison Green is a UK cognitive psychologist who has researched and published in the area of human learning and skill acquisition for a number of years. She has written journal articles and book chapters on these topics, as well as a book on verbal protocol analysis, a technique that allows us to understand the cognitive processes that underpin our thoughts. Alison has held many senior academic positions in UK universities, most recently Pro Vice-Chancellor at Arden University. The environment has long been a major concern for Alison and last year she made the transition from academic to activist, applying psychology to understand both resistance to change and human denial. She was instrumental in helping to bring Extinction Rebellion to public awareness by co-writing an open letter published in the Guardian and signed by 100 academics supporting demands for proportionate action in the face of the ongoing ecological crisis. 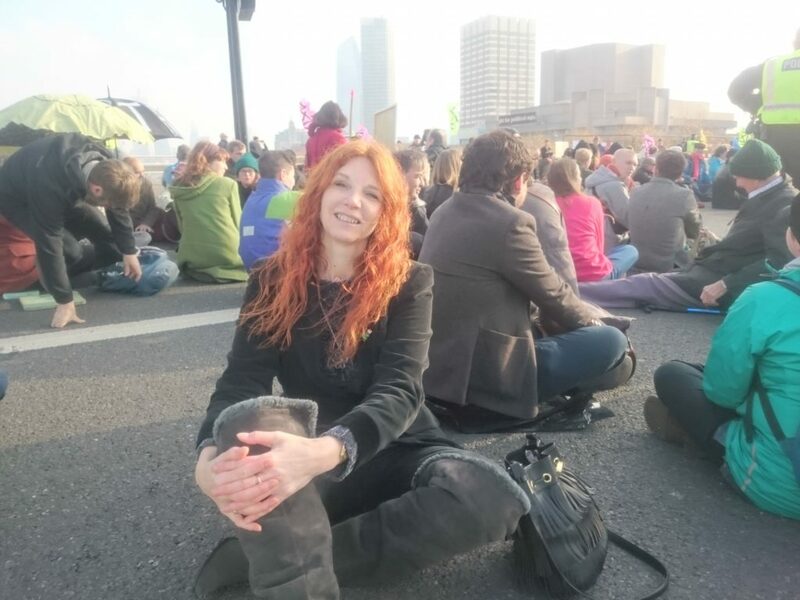 She is currently co-editing the Extinction Rebellion Handbook, which will be published later in 2019 and has taken part in several direct actions. Alison is also the National Director (UK) for Scientists Warning and works alongside Stuart Scott, Executive Director. Alison and Stuart recently presented on climate change to the Foresight Group of the European Commission in Brussels. The Whole Earth Collaborative is a network of organizations from around the world working for a healthier planet. Visit bit.ly/WholeEarthCollaborative to see what others are doing.